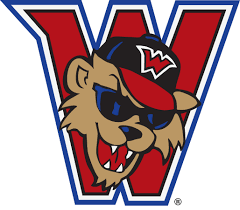 Join the Wild Things on Friday, July 6th for the Wheeling Community Night! Spend a fun filled night at the ballpark with your local community! Residents will be offered tickets at a special price of $10.00 with $5.00 going directly to the charity March of Dimes.